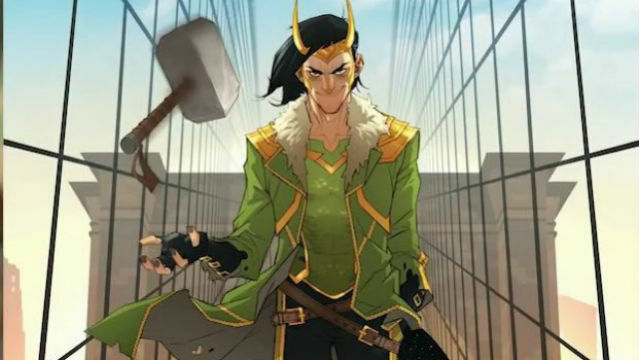 The God of Mischief will headline a new Loki series of comics set after the events of Marvel’s War of the Realms crossover. 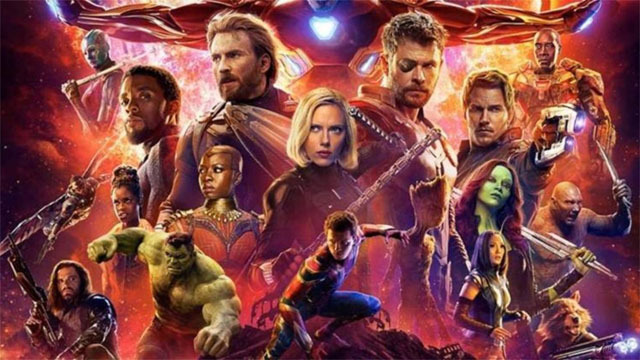 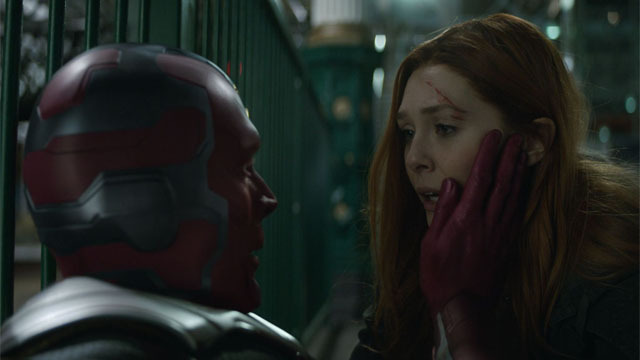 According to Feige, the upcoming Marvel TV shows on Disney+ will take place in the past, present, and future of the MCU. 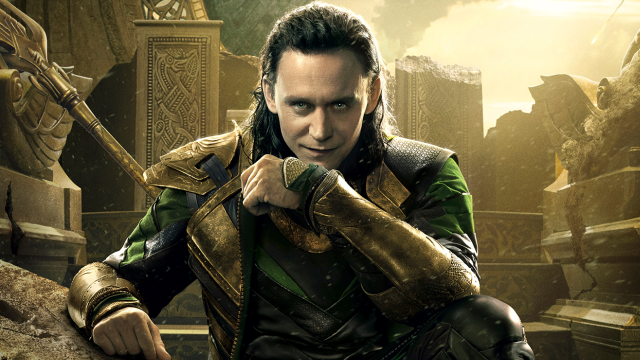 Michael Waldron will write and executive produce the new Loki series starring Tom Hiddleston on Disney+. 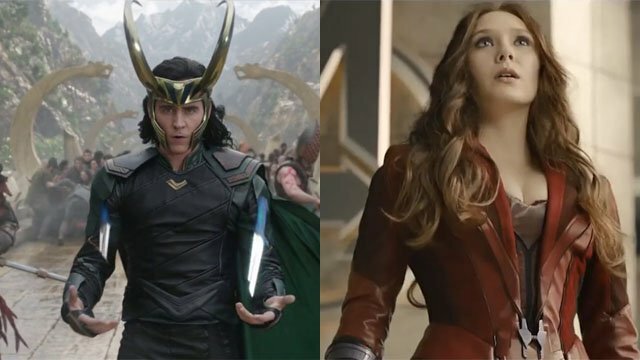 After Disney+ officially announces the upcoming Loki series, Tom Hiddleston offers a tease about the stories and mischief to come. 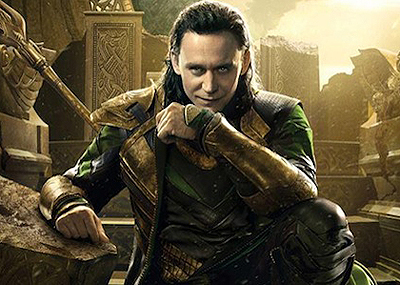 Tom Hiddleston Talks the Future of Loki and King Kong!